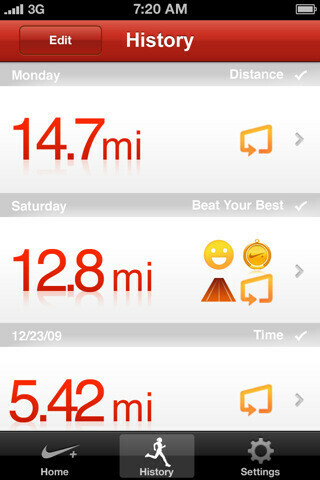 To celebrate the five-year anniversary of the Nike/Apple relationship, the 'Nike+ GPS' app is now free for a limited time. It previously cost $1.99. 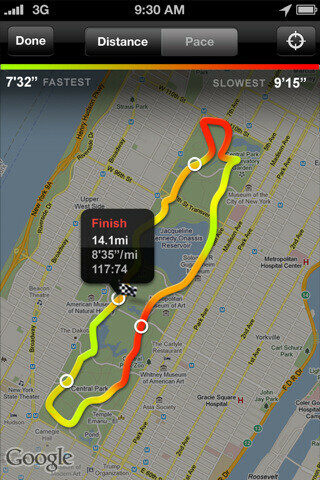 We have to respect Nike for somehow maintaining a presence with this kind of running app. After all, it has nothing to do with their shoes any more. When the Nike+iPod first debuted, it required special shoes, and an exclusive Nike sensor to operate. At this point, the Nike name is just branding. 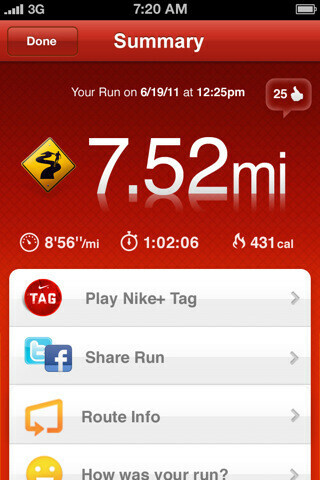 But there are some special features that distinguish it from other apps like 'iMapMyRUN'. For one thing, you can hear motivational messages from the swath of Nike-endorsed athletes. Who doesn't want a pat on the back from Lance Armstrong? You can also choose so-called PowerSongs, that you can activate when you need an extra boost. And you can activate them without switching over to your iPod. Similar to other running apps, you can store workouts, track your progress, receive voice feedback mid-run, and check your position via the map. 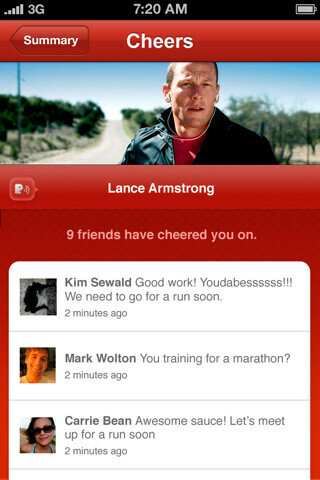 You can also connect with your friends to give support, or challenge your friends to a virtual race via Nike+ Tag. 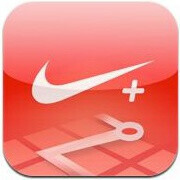 'Nike+ GPS' is compatible with the iPhone 3GS, iPhone 4, and the 2nd, 3rd, and 4th-generation iPod Touch devices. But you obviously need both GPS and a wireless connection to fully utilize the app. what does the merge have to do with this?